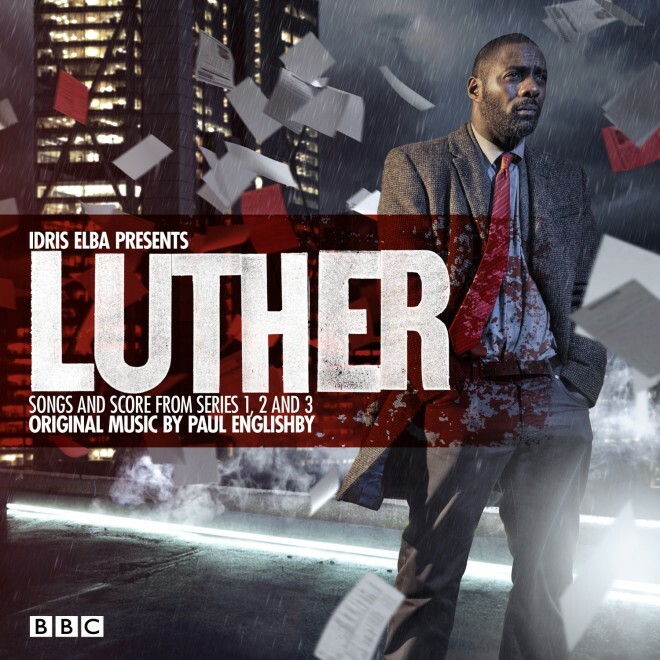 Launched in 2010, Luther has fast become one of the BBC’s most popular crime series with Idris Elba in the title role as a dedicated but obsessive police officer. With its mysterious theme, Paradise Circus by Massive Attack opening each episode the series also utilises a play-out track that fits the atmosphere of the story. Composer Paul Englishby provides the score for the series with music that can range from darkly menacing soundscapes to elegiac dreaminess. His career spans film, TV, theatre, dance and concert hall. He received an Emmy Award for his adroit jazz score to David Hare’s TV production Page Eight (also Ivor Novello Award nominated). He also scored the acclaimed John Hurt, Quentin Crisp drama An Englishman In New York. Film highlights include An Education, Miss Pettigrew Lives For A Day and Magicians. The CD will include music from Series 1, 2 and 3 and will be released on the 16th of September.